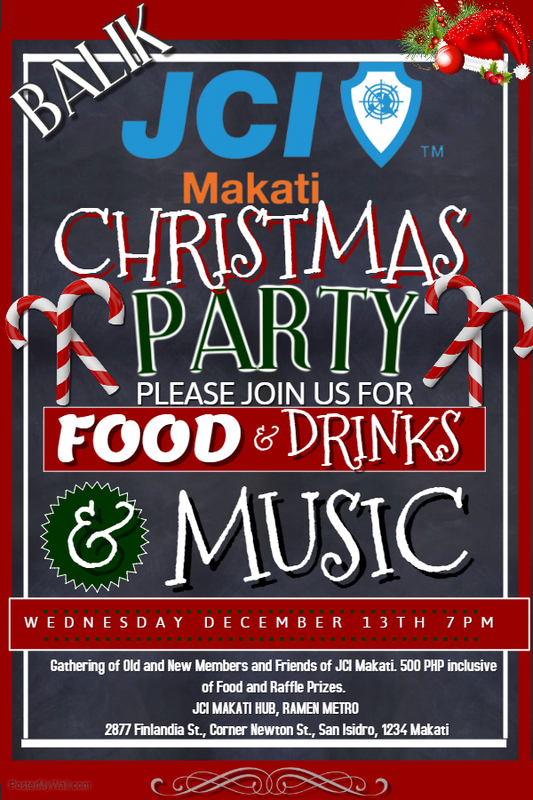 Balik JCI Makati, Christmas Party! Old and New Members! Together We’re Greater!